Intense colours on an extra white, finely structured Canvas. Stretched with a careful handicraft. 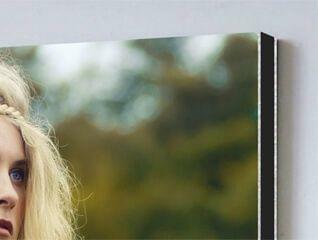 Digital Photo Print behind a crystal-clear Acrylic glass with a beautiful depth effect. Radiant colours and the optimum effect of the finest picture details. 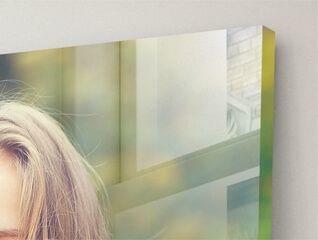 Glossy vinyl foil on a noble Aluminium composite panel. High image sharpness and the premium quality pure look. Multifarious Wall for every taste. Selected materials and premium print for embellishment of your home. Soft and cuddly materials printed with personal photos make every home wellness oasis. High quality photo gifts with a personal touch. Highly creative gift idea for friends and family.